Thank you very much! I appreciate you all! This entry was posted in GS3 News and tagged #GS3Photography #weddings #eventsphotographer #bridestory #photographylovers #weddingphotography #photography #graphicdesign #fashion #designfirms #lovemylife #Destiny, #GS3WeddingPhotography; #GS3Photographer; #GS3Photography, #HirePhotographer, #Testimonial #EventPhotographer, Models on July 7, 2018 by Georgio Sabino III. GS3 Models Call to Schedule 216 256 7018. We will create your brand and image. Top Model Shurelle graduated and received or conferred an academic degree. Her ceremony is was spectacular. Shurelle friends and family danced and sung into the night. Shurelle said, “My graduation day is the best day ever!! !” The parents are very proud of her achievements and the commencement. 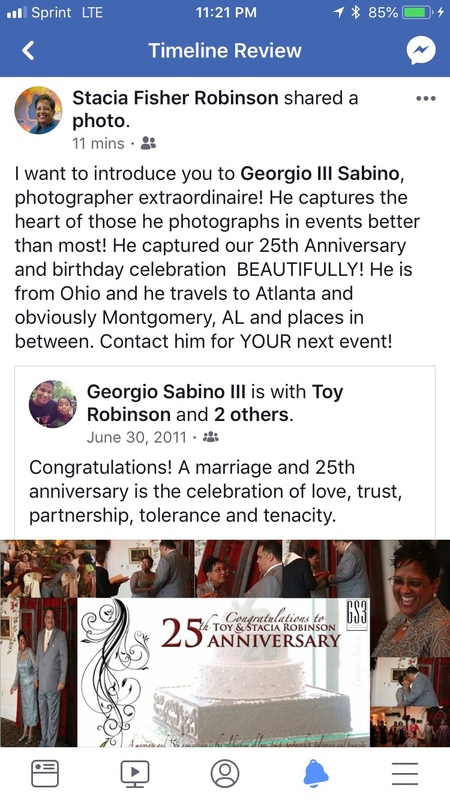 This entry was posted in Models At 1900 and tagged Georgio Sabino, Graduation, GS3, Models, top model on June 3, 2013 by Georgio Sabino III. 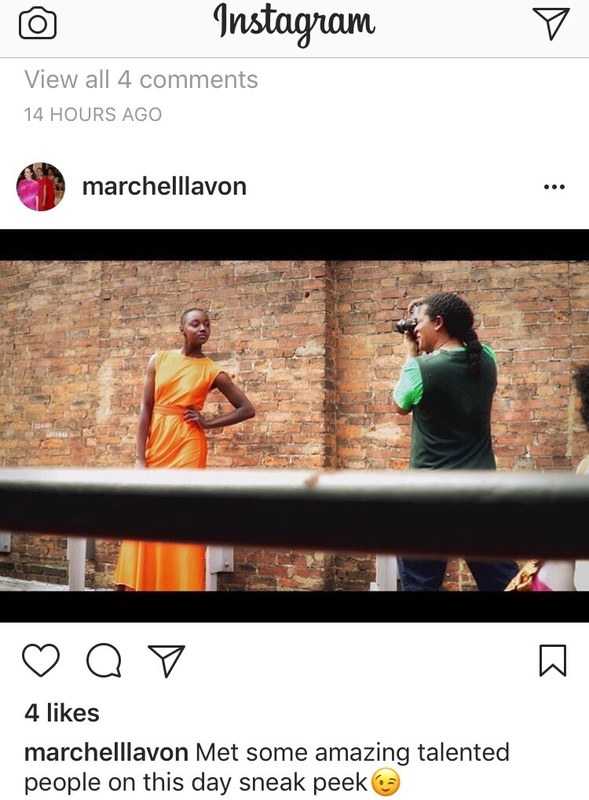 Want to be a Runway Model or Print Model? Are you a model for Runway? Are you Aspiring Talent? Be photographed like a super model. Call the GS3 team –call today! Models come in all shapes, sizes and ages. Print, Runway, Magazine, Fashion, Glamour, Petite, Plus-size Modeling and MORE! Learn the secrets of the modeling and the Industry. 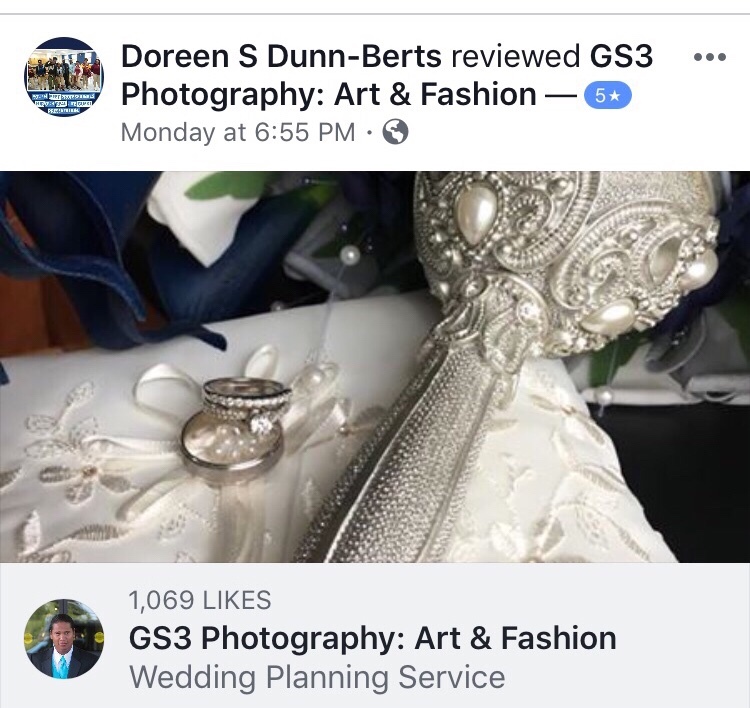 This entry was posted in GS3 Fashion News, GS3 Models, GS3 News, Models At 1900, Uncategorized and tagged #bridestory, #eventsphotographer, #FineArtPhotography; #Georgio Sabino, #photographylovers, @magnoliaweddingphotographer, @photographybyamandaduffy, art, Beauty, corporate events & fashion models #GS3Photography #weddings #eventsphotographer #bridestory #photographylovers #weddingphotography #PremierClevelandWeddingPhotographer, Fashion, GS3 - multi-media design firm. We start with graphic designs, Make Up, Models, photography for weddings, top model on January 6, 2013 by Georgio Sabino III.